DiCaprio and Pitt movie lovers better get their cinema ticket fee ready, as the two Hollywood charm actors make their return on the big screen come July 26. On Monday, March 18, Sony Pictures (a production company for the film) released the thriller’s official poster with Brad and DiCaprio standing side-by-side dressed in the late 60s garb at the front of a blurred Hollywood sign as backdrop. DiCarprio shared the official poster on his Twitter handle and captioned it, “Hollywood. 1969. 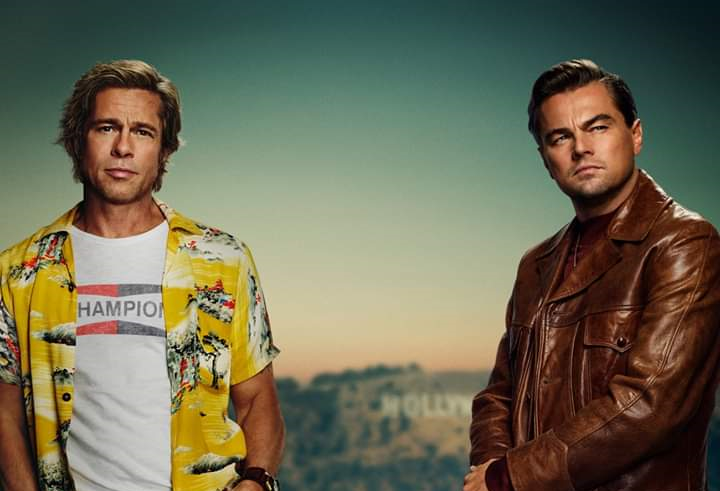 #OnceUponATimeInHollywood”. 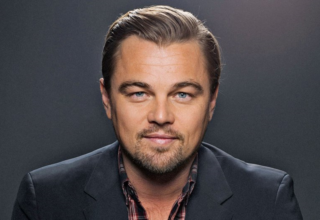 Both Leonardo DiCaprio and Brad Pitt will star in the Quentin Tarantino 2019 thriller film ‘Once Upon a Time in Hollywood’ set in 1969, alongside 2018 best actress Oscar nominee, Margot Robbie, late Luke Perry, Damian Lewis and Dakota Fanning. The film tells the true life story of a former Western star Rick Dalton, played by DiCaprio and his longtime stuntman Cliff Booth, played by Pitt, as they both struggle to find success in a Hollywood they don’t recognize anymore. Could this movie bring DiCaprio and Pitt back into the awards season race come next year following the huge buzz it generated yesterday with just a released poster? Let’s wait to find out! 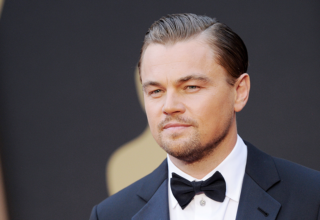 Leonardo DiCaprio set to star in TV series ‘The Devil in the White City’.